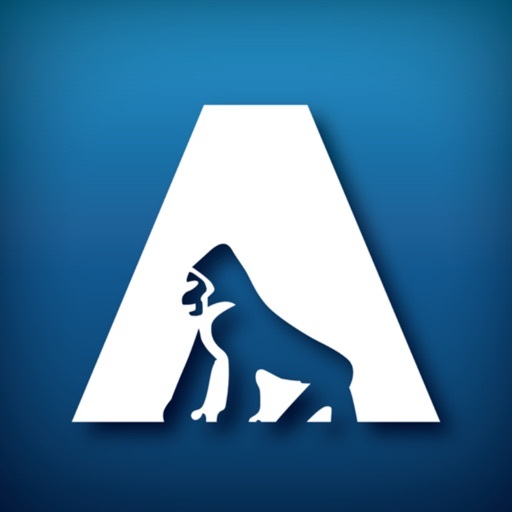 APeChecks® mobile app allows businesses to manage their payments on-the-go! 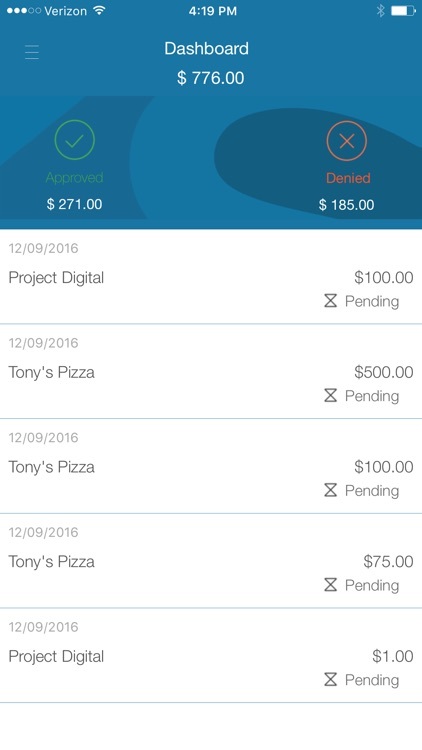 It is the companion app for APeChecks® and SecureCheck Cloud 9, allowing users to manage all current and future payments through their mobile device. 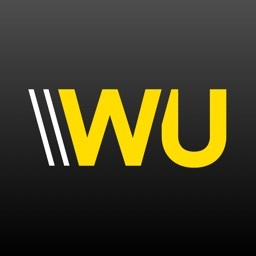 Developed to meet the highest security standards, payments are processed safely and efficiently through multiple layers of security and state-of-the-art encryption. 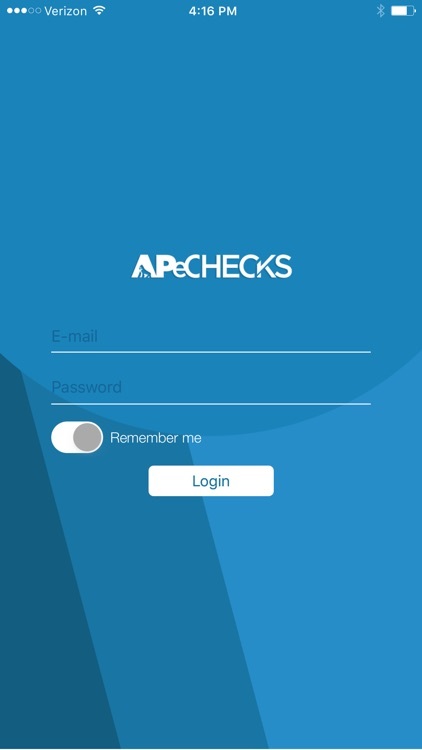 The APeChecks mobile app requires subscription to APeChecks or SecureCheck Cloud 9 - our enterprise payment solution. 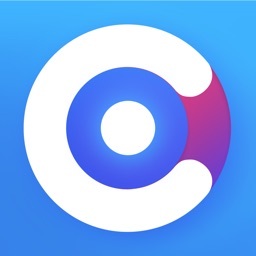 Visit sccloud9.com or APeChecks.com for more information. * Pay or get paid anytime, anywhere! With APeChecks® and SecureCheck Cloud 9, power is given to the payee. A business, as well as its’ payees, can choose to be paid with a traditional check, ACH transfer, or through eVC (electronic virtual check). 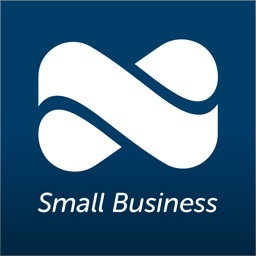 This allows for faster payments and faster deposits, all while saving your business up to 80% on current payment costs. 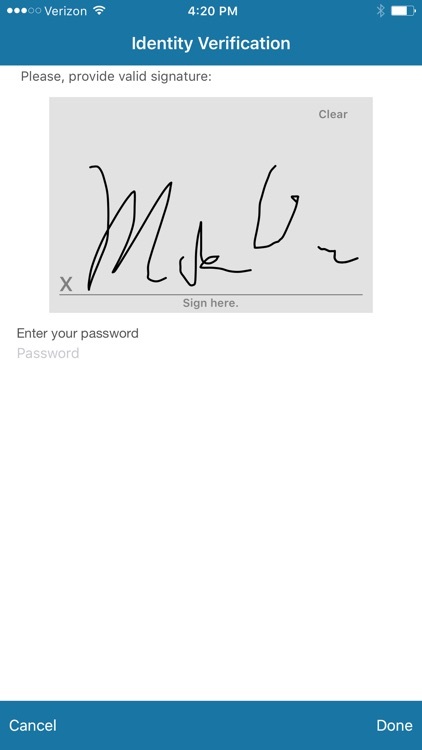 As a CEO or Financial Executive, how nice would it be to sign checks, approve and schedule payments, and deny or hold payments while you out of the office? AP Technology, pioneers in the payment industry for over 27 years, has engineered the perfect B2B cloud-based payment system for your business. 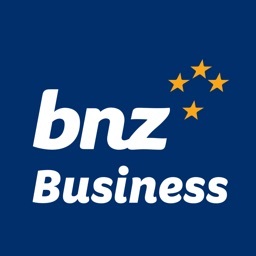 As a trusted bank partner and ACH processor, there is no need to go through the work of contacting payees for their payment information; we will do that for you. Ready to advance the payment processes of your business, all while saving money and time? 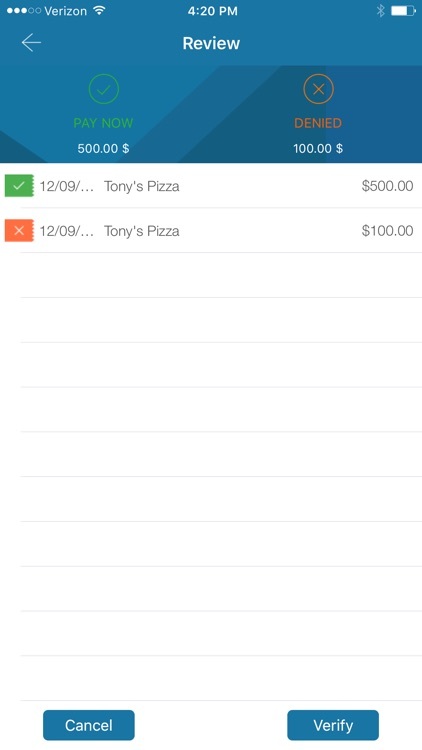 Check out available subscription options at sccloud9.com and get started with mobile payment management. 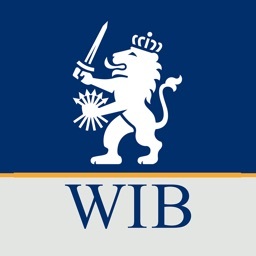 The Windward Island Bank Ltd.